DAILY. 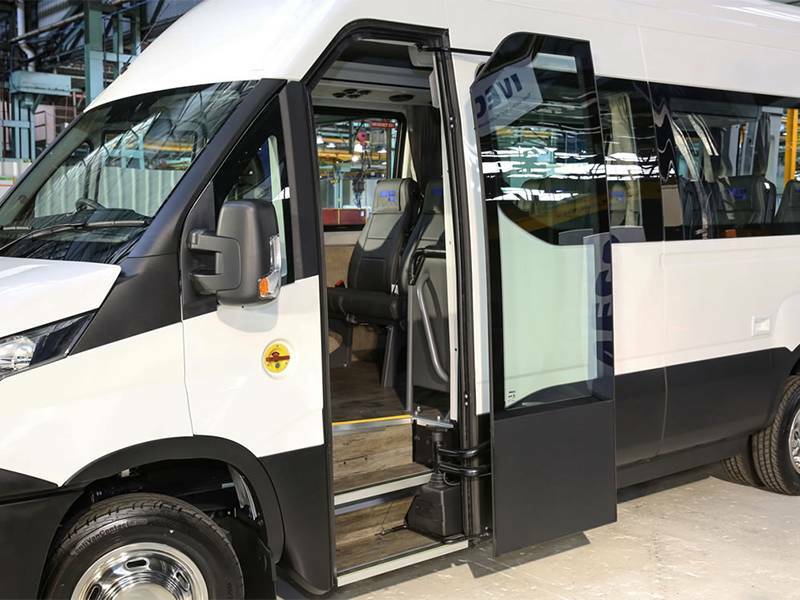 A NEW GENERATION OF MINIBUSES. 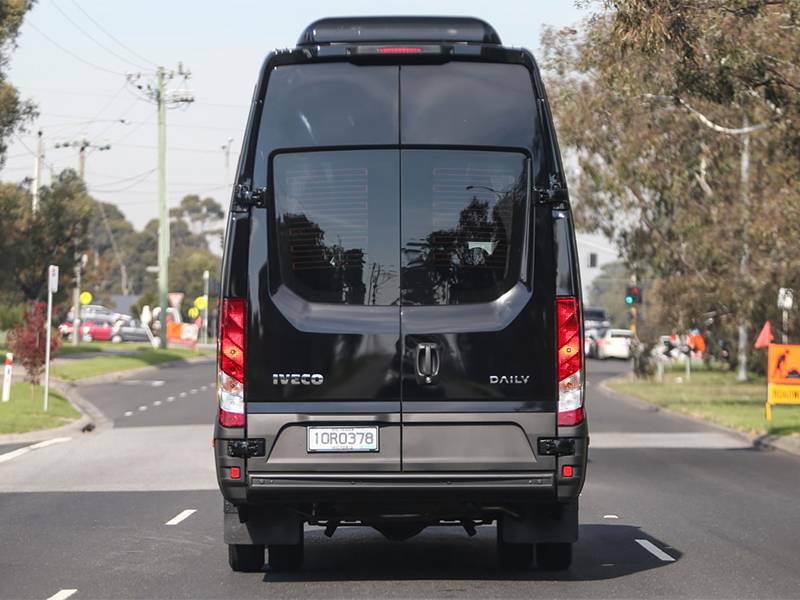 The minibus with the business instinct for moving people. 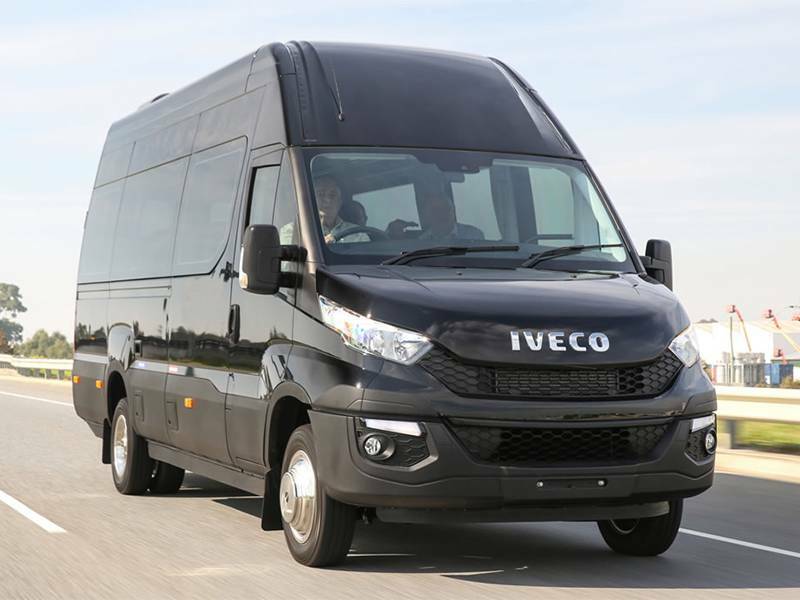 The New Daily minibus is the right choice to develop your business. 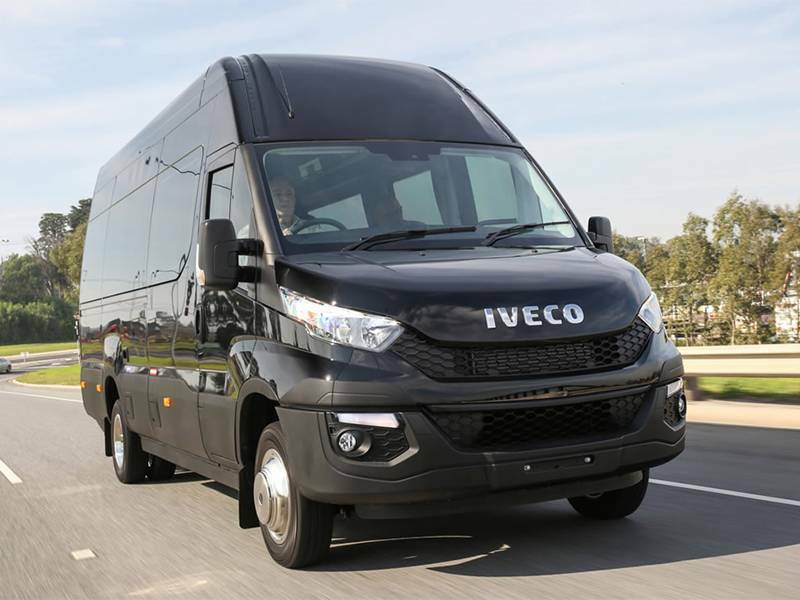 With its new Euro VI engines providing more power, lower fuel consumption and best in class cost of ownership, its increased comfort for both driver and passengers, advanced connectivity and unlimited versatility to meet all passenger transport needs, the New Daily minibus is your perfect business partner. New Daily can be relied on, with its unfailing instinct for anticipating your business needs and providing the solution when you need it, year after year. 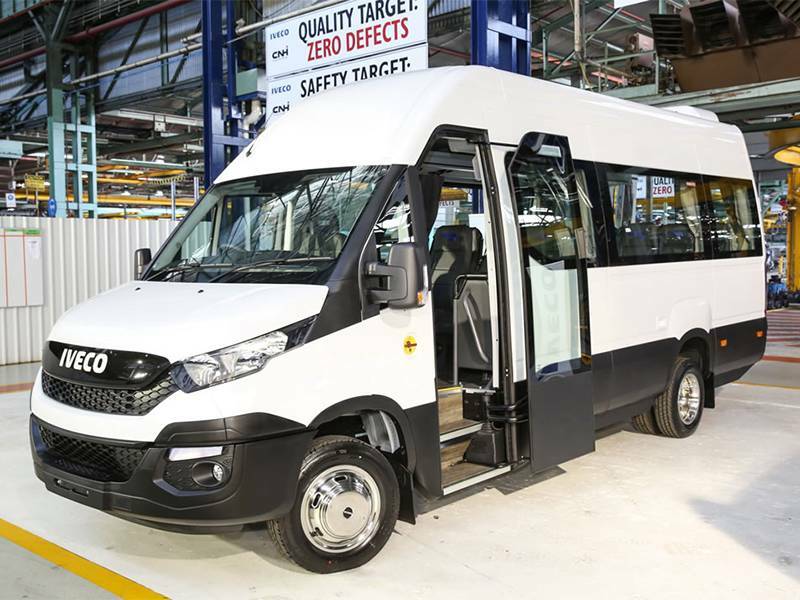 Construction techniques and quality controls, such as ‘master cubing’, which improve the assembly process, have contributed towards our top quality production processes. 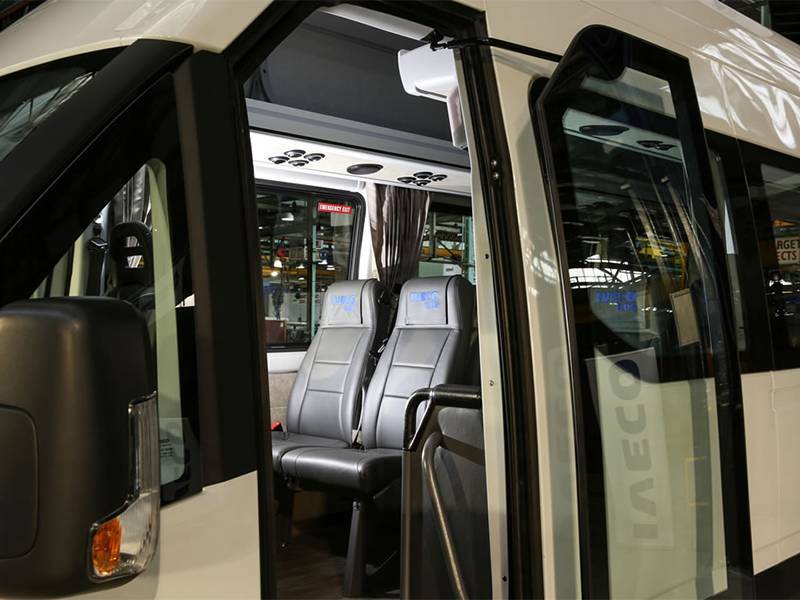 Automation of the new-generation robotic assembly lines and a production line dedicated to minibuses lead to higher efficiency. 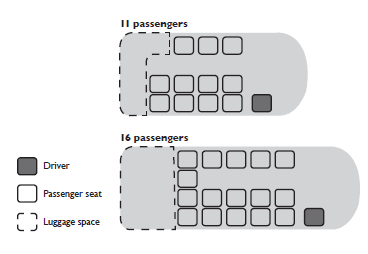 + Daily Shuttle: ideal for intercity routes. 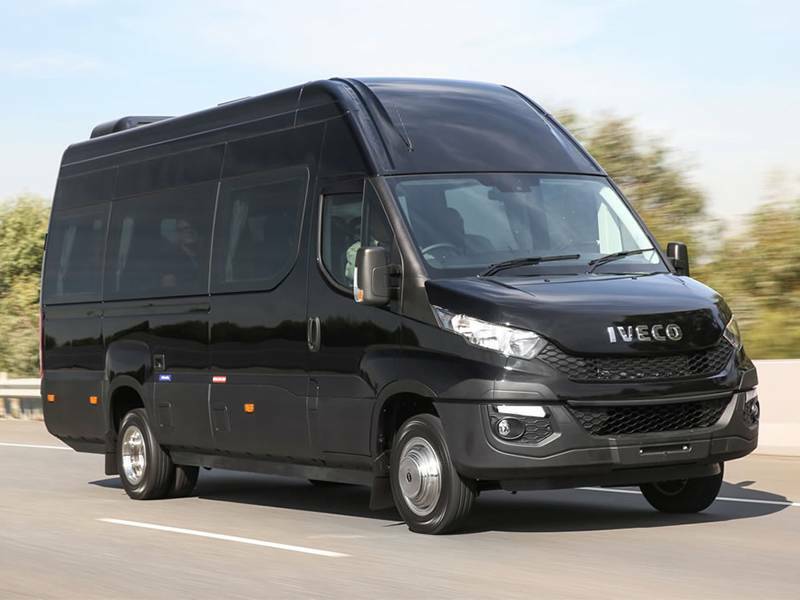 The many market-leading features of Iveco’s Daily van range are now available in the people mover market with the brand launching a highly anticipated minibus range, comprising of three model variants with two seating capacities, 11 plus driver and 16 plus driver. 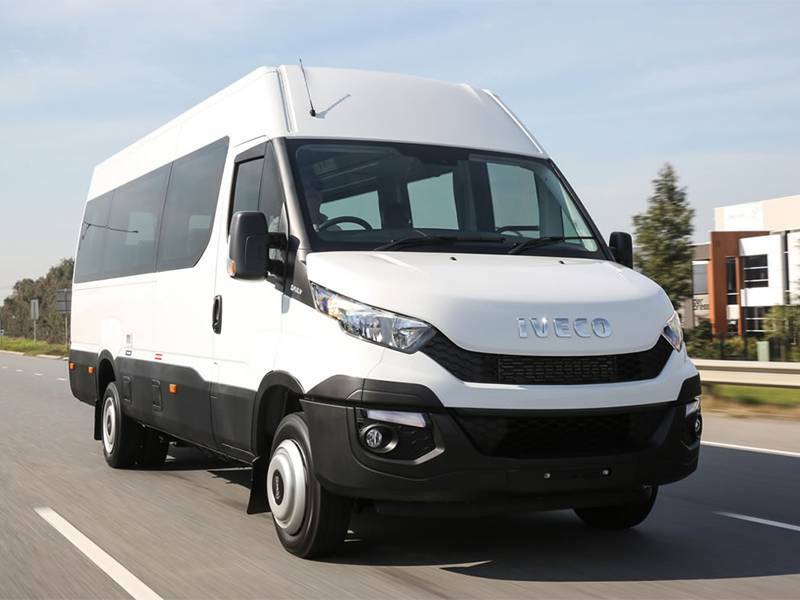 The new minibus models are built on the latest Daily platform which features a clean-running Euro6-rated engine and a host of safety enhancements to add to the Daily’s already impressive array of active and passive safety features. 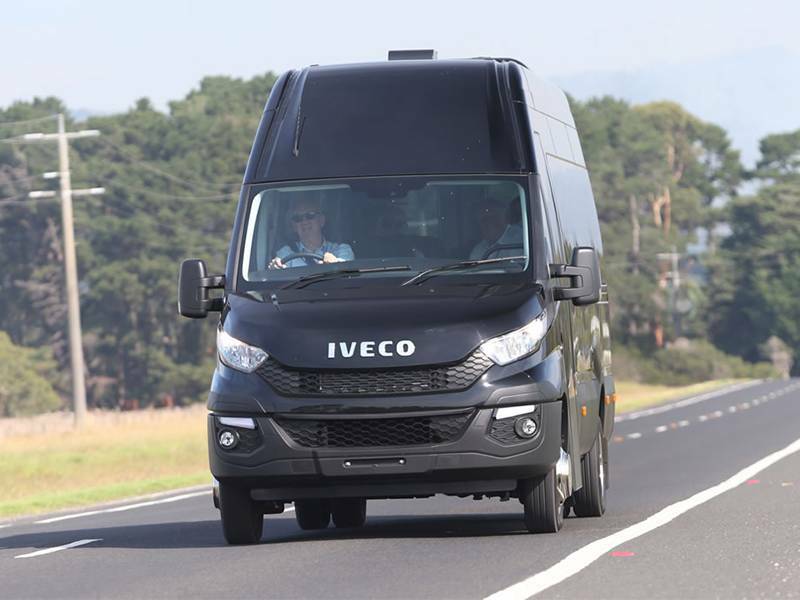 (125kW) and features a flat torque curve with maximum torque of 400 Nm from a low 1,350 – 3,000 rpm. 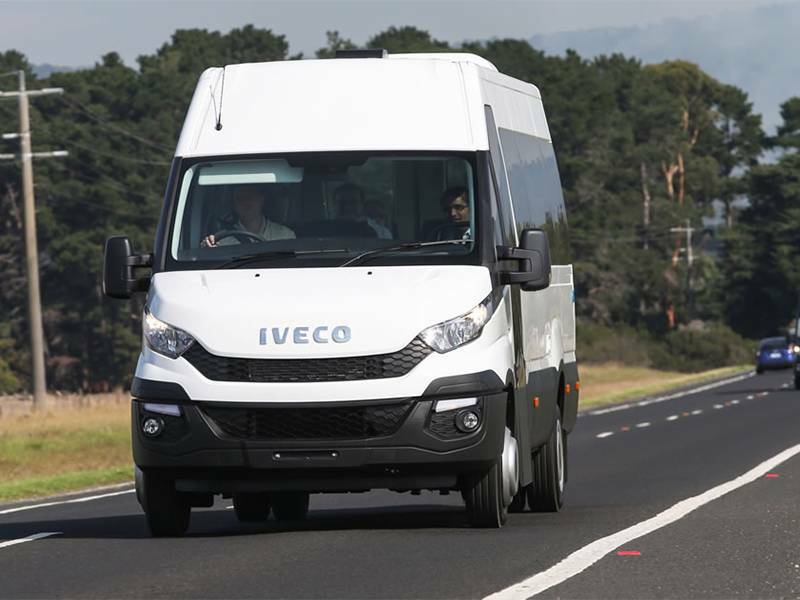 The engine meets the stringent Euro6 emissions measure with a combination of DOC and DPF control and boasts impressive fuel efficiency leading to lower operating costs. 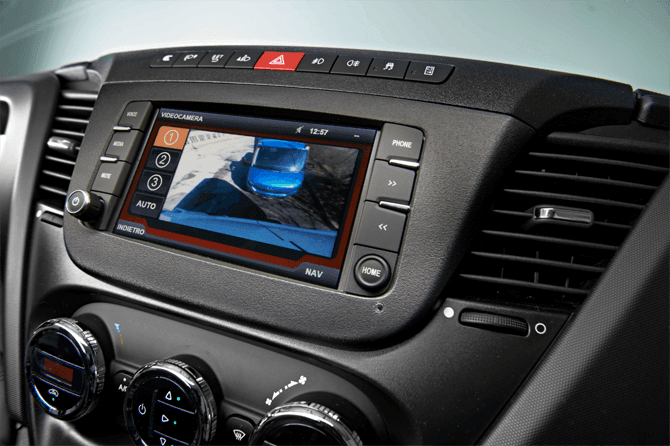 The LDW system uses a windscreen-mounted camera which recognises the road markings and sounds an alarm if the vehicle changes lane without the driver first signalling.